Audiobooks are a great way to help nurture kids love for reading and develop their reading skills. 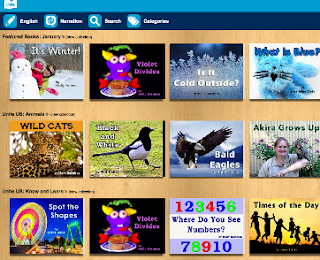 Audiobooks can also help with other skills including writing, communication, and sequential thinking. 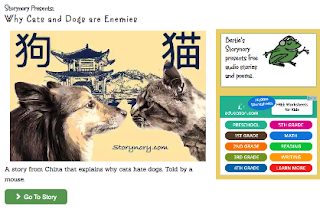 In today’s post we are providing you with an updated list of some great places where you find and access tons of free(and pro) audiobooks to use with your kids and students. We invite you to check them out and share with us your feedback. 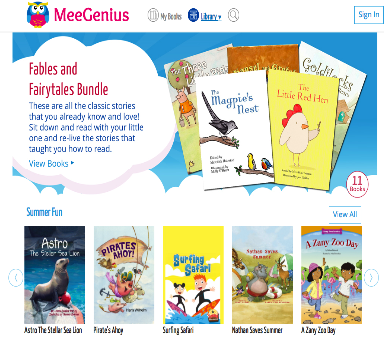 MeeGenius offers a library of over 700 children’s books. 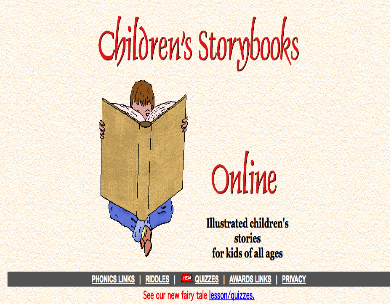 Some of the features ( not all of them are free) it provides include: engaging book narration, online and offline read, beautiful illustrations and many more. Storynory is another awesome platform that provides a wide variety of audiobooks. 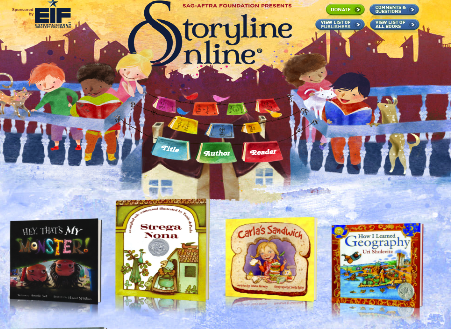 Stories comes with HTML5 that works acrid different platforms and browsers. Browse through collections of illustrated children’s stories for kids of all ages. Unite for Literacy features a number of collections of interesting books read aloud for kids. 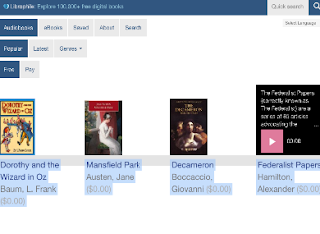 Click on ‘Categories’ to see available collections then pick a language for your narration and there you go. Open Culture has this wonderful collection of 900 free audio books to download for free. 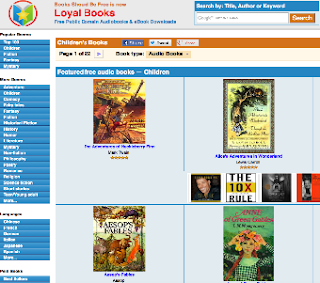 The audiobooks are arranged into various categories, Browse through them and click on the title you like to access its homepage. 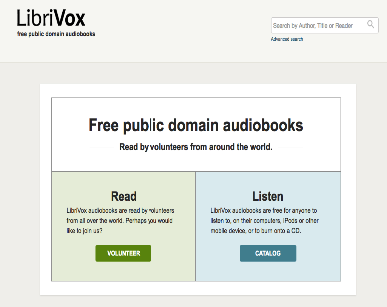 Librophile.com (beta) offers a simple interface for finding completely legal free audiobooks and eBooks. 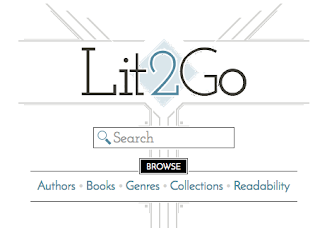 You can browse the latest books, search by keywords or choose more broadly by genre or language. You can often listen to chapters online, download a whole book, play a sample or subscribe using iTunes.